The River Beas in Kullu, is popular for rafting of all grades of rapids, for amateurs, tourists as well as trained and professional rafters. 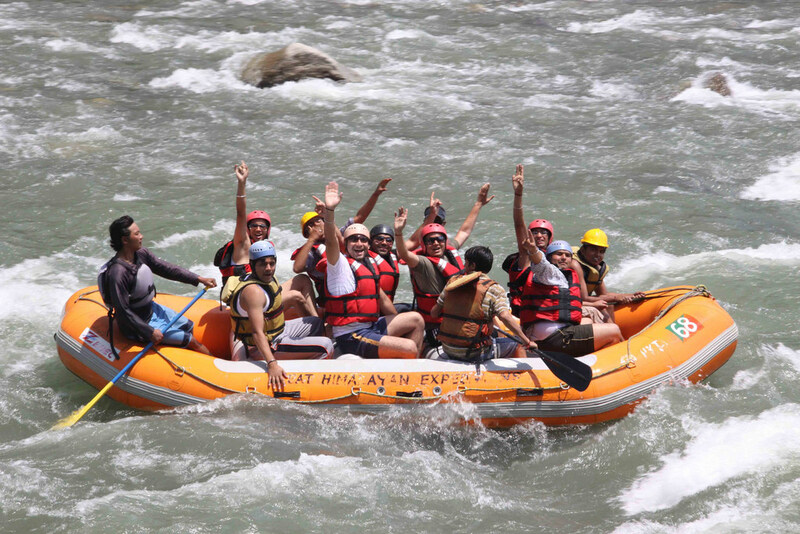 End of April to June and September to October are the best months for rafting in Kullu. Avoid the monsoons and the winters if you want to go for Rafting here.